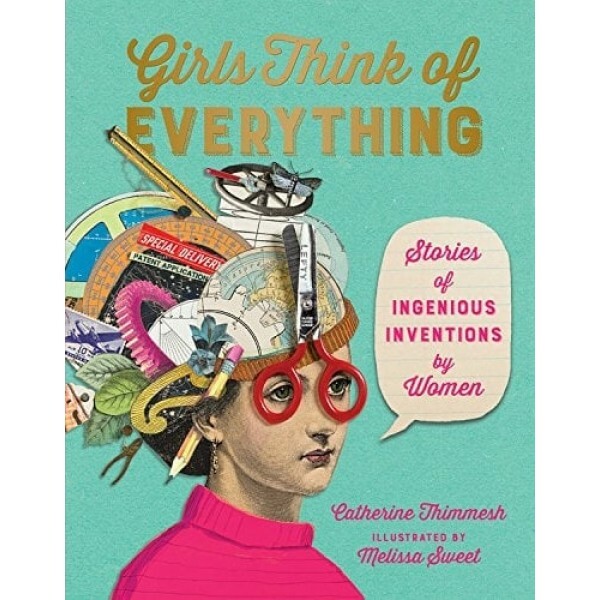 In kitchens and living rooms, in garages and labs and basements, even in converted chicken coops, women and girls have invented ingenious innovations that have made our lives simpler and better. Their creations are some of the most enduring (the windshield wiper) and best loved (the chocolate chip cookie). What inspired these women, and just how did they turn their ideas into realities? 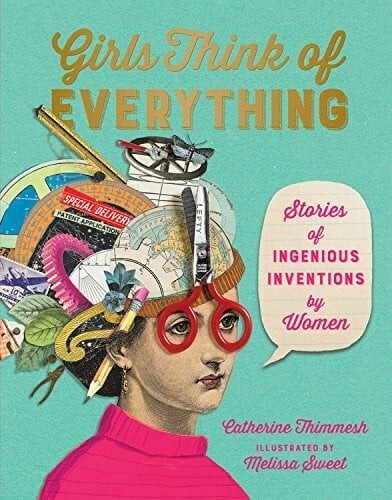 This updated and expanded 2018 edition includes even more inventors and their inventions that reflect our diverse and technological world.